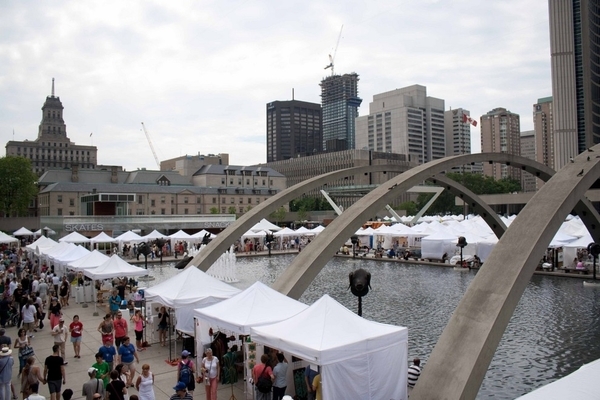 Nathan Phillips Square plays host to Toronto’s Outdoor Art Exhibition this weekend. With work from over 300 artists the show continues to grow year on year since its conception in 1961. 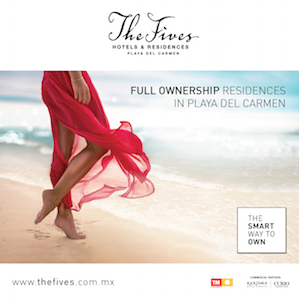 A wonderful excuse to dive into a world paintings, sculptures and beauty. Hosted by Canadian horror magazine Rue Morgue, this year’s Dark Carnival promises a fascinating look into all things disturbing and twisted. 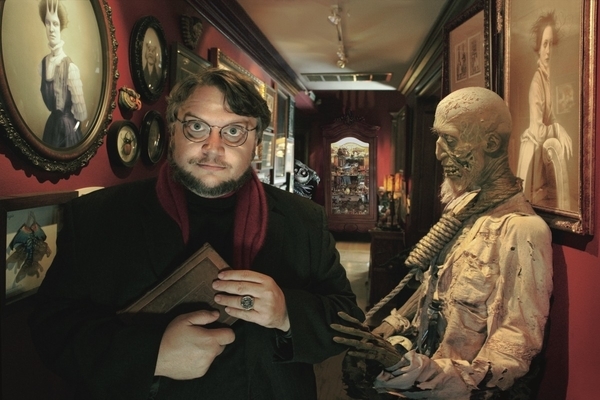 Alongside the panels and workshops will be guest appearances from those who have made the horror genre what it is today, including the exceptional Guillermo Del Toro. 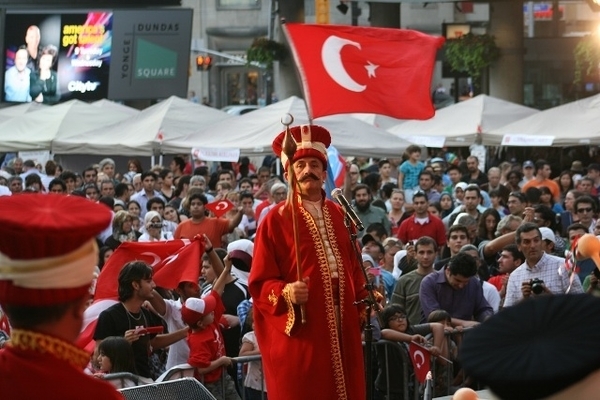 Canada’s cultural mosaic is celebrated again this week in the shape of the Anatolia Fest at Yonge-Dundas Square. Turkey’s national heritage is celebrated through food, music, dance and historic displays – not often that education and dancing go so perfectly hand in hand. 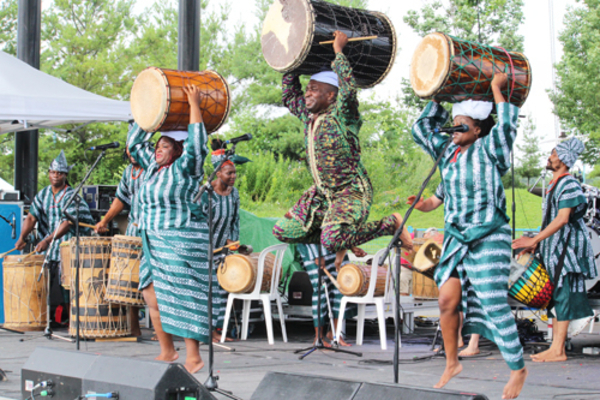 It isn’t just other countries being celebrated this weekend, entire continents are getting in on the action at Afrofest. The whole African continent is the focus of this festival with music performed in English, French and several African languages. 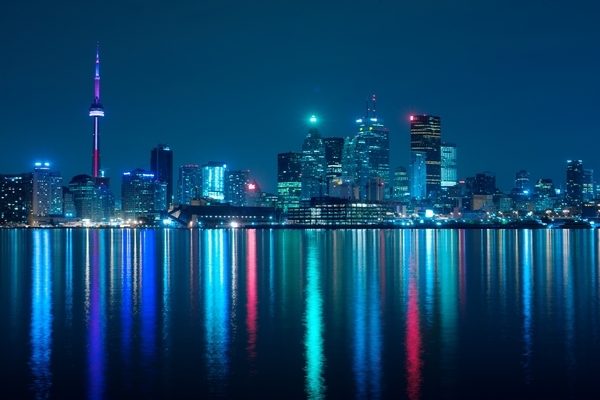 Arranged by the not-for-profit organization Music Africa and with over 35 performances, it promises to be a loud and colourful weekend at Woodbine Park.